The best solution to maintain your privacy but in a stylish way. 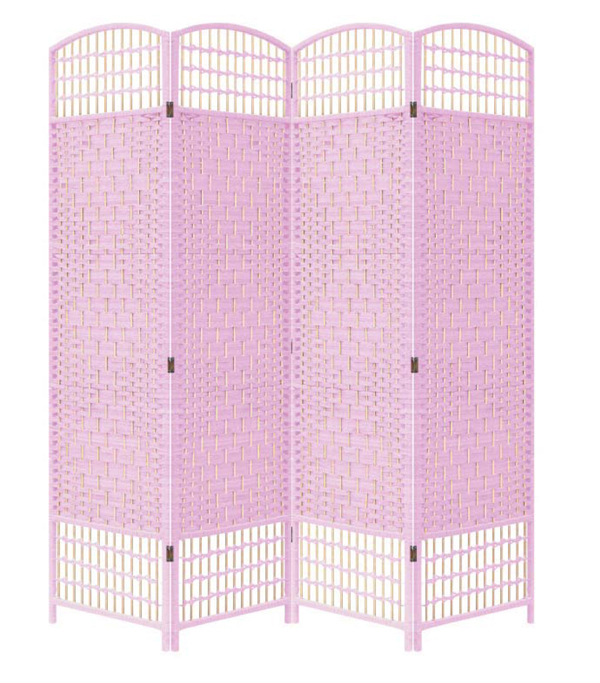 Vibrant color of this room divider prove to be quite a fancy home d?cor. Key Features : *Light Weight *Pre-assembled *Sturdy and Durable.